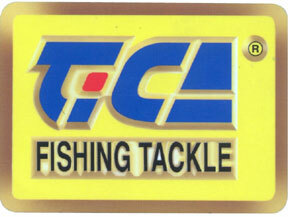 Tica manufactures a wide variety of fishing reels and fishing rods. Tica has always made good gear and anglers love that they last a very long time. When you buy a Tica reel, you can be assured that it will get the job done. Tica products are great for fishing for freshwater and saltwater species. Tica takes a fresh approach to fishing tackle and has released some very innovative products and features. A Tica fishing reel or rod will serve you well on the water.